CCHLT is proud to have a Board of Directors who are active community members and also serve on various committees for CCHLT. As a community land trust, our team represents the diversity we strive for as a community with members from the general public, community organizations, public officials, and CLT residents (past, present, and future). Currently, CCHLT’s Bylaws allow for twelve members to serve on the Board of Directors. Five members of the Board of Directors must come from our partner organizations with one person appointed from each organization: Habitat for Humanity of Greater Centre County (HFHGCC), Housing Authority of Centre County (HACC), Housing Transitions Inc. (HTI), State College Borough (SCB), and State College Community Land Trust (SCCLT). We are honored to have the following individuals serving on our Board of Directors. 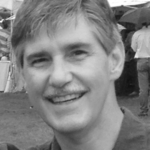 Brodie Dalton is a financial advisor in State College. His team, The Dalton Group, assists families, individuals, and business owners to successfully plan for their future through many different financial strategies while obtaining a firm understanding on their wants, needs, and goals. Brodie is an active young professional in the community. He enjoys spending time outdoors, attending sporting events, and volunteering with different organizations like the Downtown State College Rotary Club. Brodie believes that young professionals are essential to the growth and sustainability of our community but are limited by the high cost of owning or renting a home. 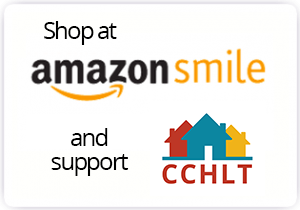 He supports CCHLT to advocate for young professionals as they look to buy their first home. Adam Brumbaugh, CM presently serves as Township Manager in College Township, PA, a position held since 1997. He also serves as the Manager of the College Township Water Authority. Prior to his arrival in College Township, he served as Business Administrator for the City of Egg Harbor City, NJ and worked for many years in the City of Bridgeton, NJ where he held a variety of positions in community and economic development and last served as the Director of Community and Economic Development Dept. 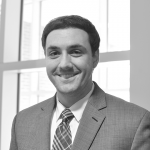 Adam holds a Bachelor of Arts degree in Political Science from York College of Pennsylvania and a Master of Public Administration from the University of Delaware. He is the local municipal manager representative to the Chamber of Business and Industry of Centre County Board of Directors and a board member of the Centre County Housing and Land Trust. He is a member of the Association of Pennsylvania Municipal Managers and holds the Certified Manager credential from the International City/County Management Association. Adam and Noreen, his spouse, live in State College, PA. 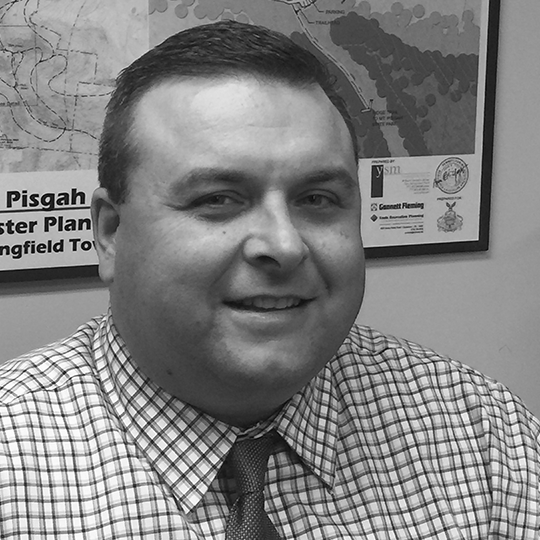 In August 2015, Ray Stolinas moved to Centre County and became the Director of Planning & Zoning for Township of Ferguson where he deals with a mix of both rural preservation and suburban growth and development issues. Ray graduated from the Pennsylvania State University with a Bachelor of Science Degree in Geography with a concentration of Cartography, Remote Sensing and Geographic Information Systems. After an internship with the Wilkes-Barre City Planning Department, he began his work as a County Planner in 1991 with the Bradford County Department of Community Planning & Mapping Services and the Bradford County Planning Commission. In 1993, he became Director of the Department, where he provided community planning support with the county’s thirty-eight townships and thirteen borough governments. Ray is a member of the American Institute of Certified Planners. He resides in Benner Township with his wife, Helen, who is an attorney for the Mazza Law Group in Ferguson Township and the Women’s Resource Center in Bellefonte/State College. CCHLT is a 501(c)(3) agency, that depends upon the generous support of our friends and neighbors for our financial solvency. We are looking for individuals and business leaders to come alongside us to develop and direct fundraising strategies, develop a major gift program, campaigns for major land acquisitions, and identify donor prospects at all levels. Are you a communications or social media expert? We would love to have your skills to assist us as we develop and direct all forms of communications to build and maintain a positive, active presence in the community to maximize community engagement and support.